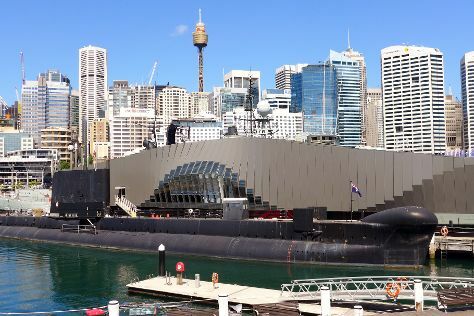 Australian National Maritime Museum and ATTY Gallery will appeal to museum buffs. Head to Sydney Fish Market and Queen Victoria Building (QVB)for plenty of shopping. The adventure continues: get to know the fascinating history of The Rocks, admire the natural beauty at The Royal Botanic Garden, admire the masterpieces at Art Gallery of New South Wales, and hike along Bondi to Coogee Beach Coastal Walk. To see other places to visit, maps, where to stay, and tourist information, you can read our Sydney online itinerary planner . If you are flying in from United Kingdom, the closest major airport is Sydney Kingsford Smith International Airport. In November, plan for daily highs up to 29°C, and evening lows to 19°C. Finish your sightseeing early on the 22nd (Thu) so you can travel back home.